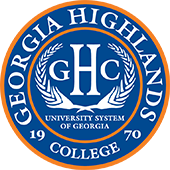 GHC was highlighted in the two-year category and Georgia Institute of Technology in the four-year category as colleges with the best value in the state. The database was built to help students better understand which colleges will provide the best return on investment. In the two-year category, “45 two-year public colleges across the U.S. at which earnings exceed those of the typical two-year college” were highlighted. 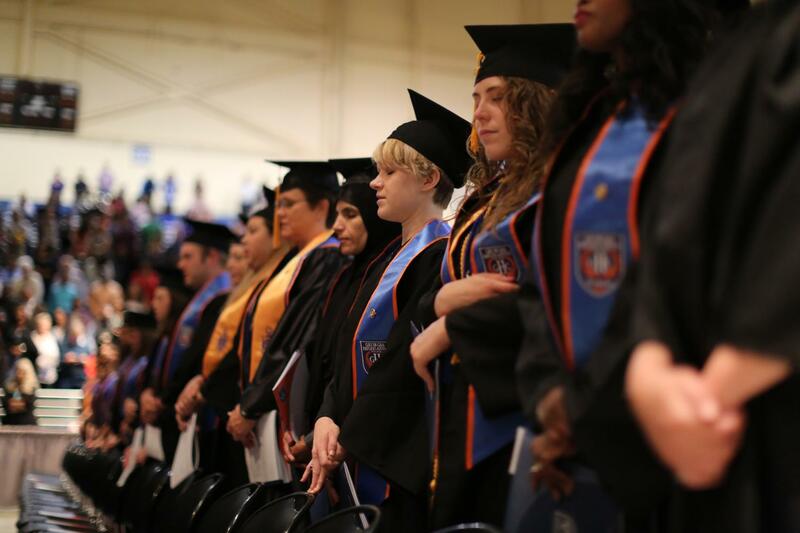 Currently, students at GHC can earn an associate degree for less than $7,300. Additionally, Georgia Highlands College nabbed second on a list of the 30 most affordable online RN-BSN degree programs in the nation recently put out by Great Value Colleges, joining several colleges from across the nation, including the University of Texas, Indiana State University, and the University of Arkansas. California State University took the top spot.